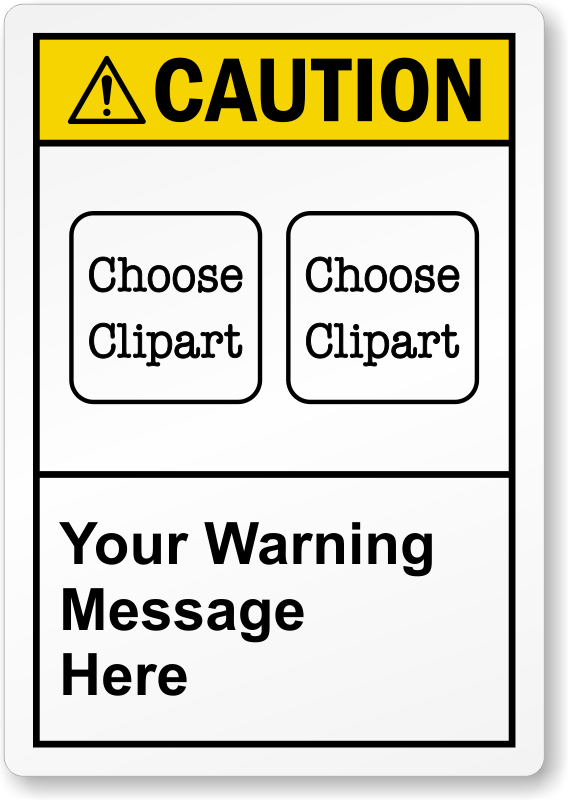 Handy Caution Labels can be placed just where your warning is most likely to be heeded. 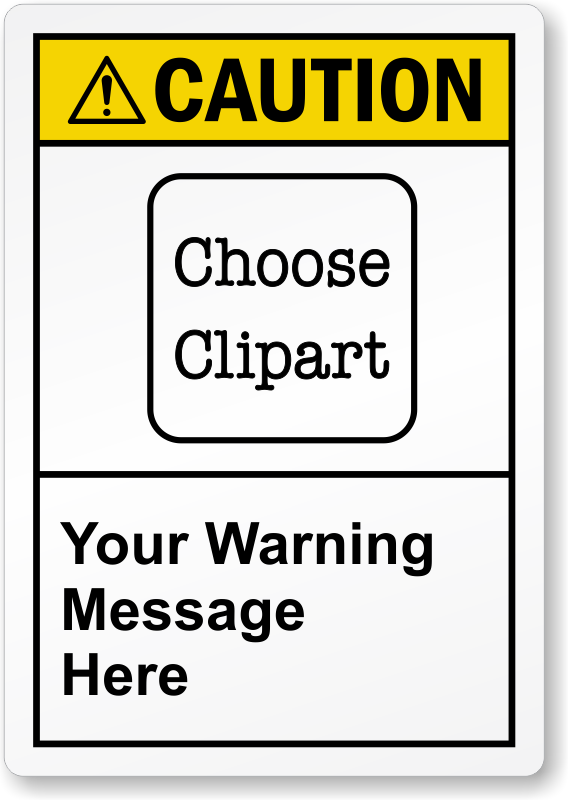 Many materials and sizes are available in each caution label design. 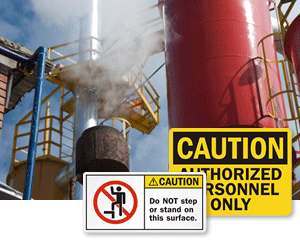 You won't find Caution Stickers more durable than these. 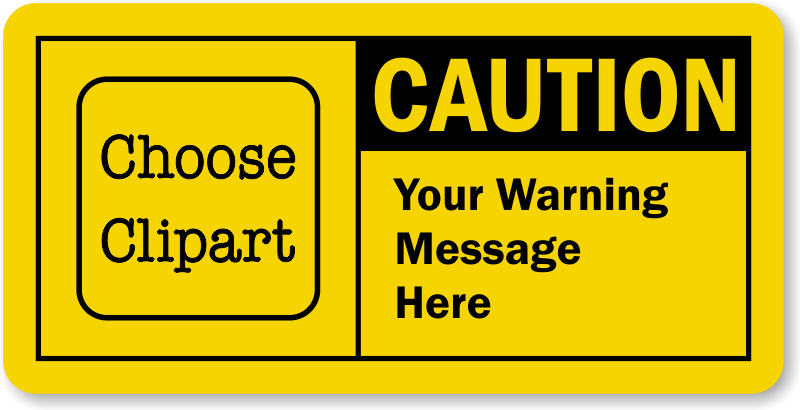 • Labels are an effective tool for sending your "caution" message. They are both colorful and concise. • Most legends are available in stock and ready to ship right away. 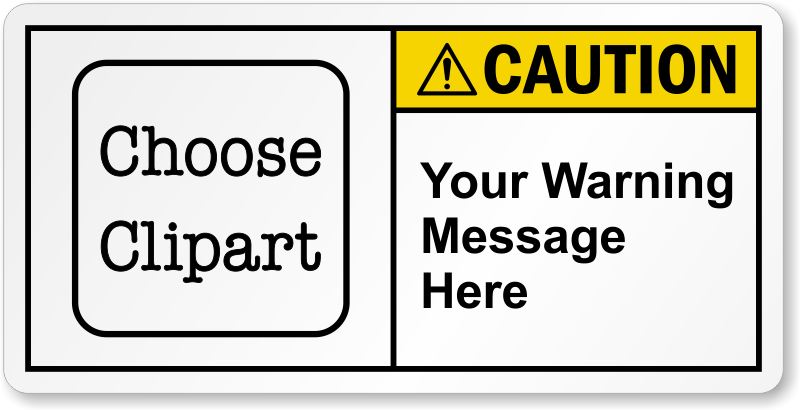 • For more questions on Caution Labels and your order, contact us here. 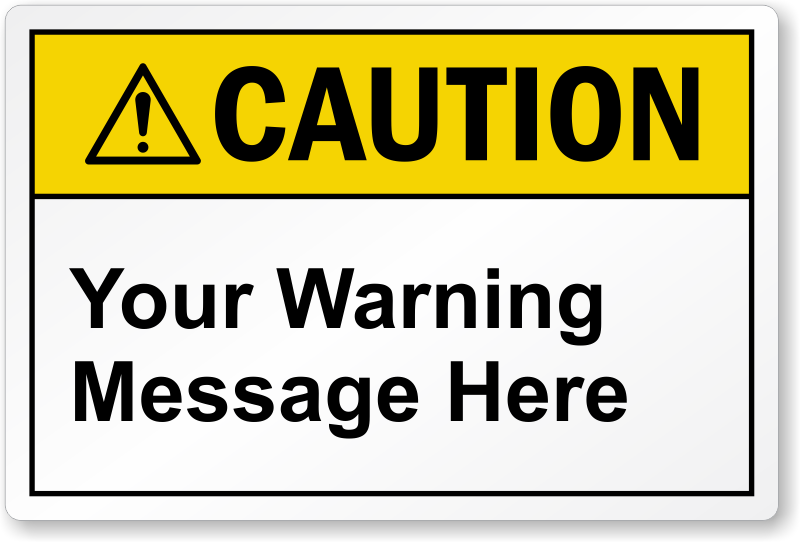 Use a caution sign for hazards that would cause minor or moderate injuries or property damage. 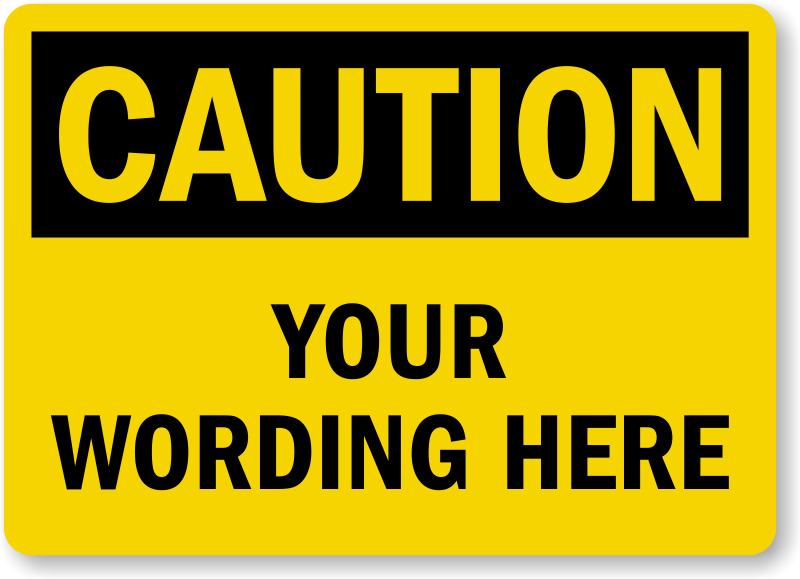 Outdoor durable signs in sizes that can’t be ignored! 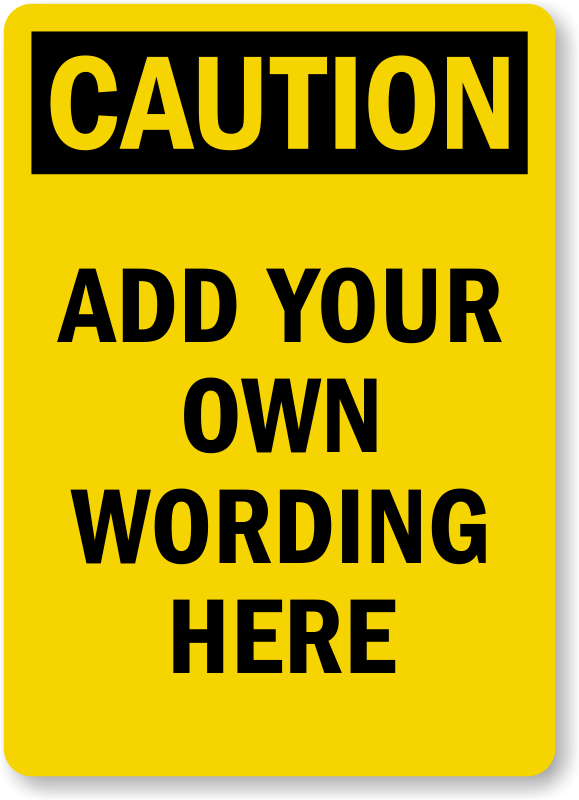 Signs are up to 30” tall and are made from 3M traffic sign materials. 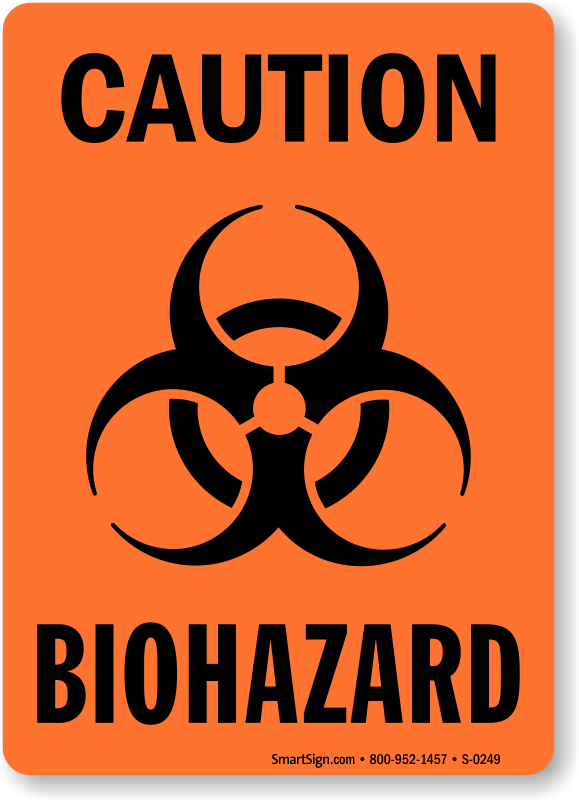 High Intensity and fluorescent fluorescnt signs “pop out” at night. 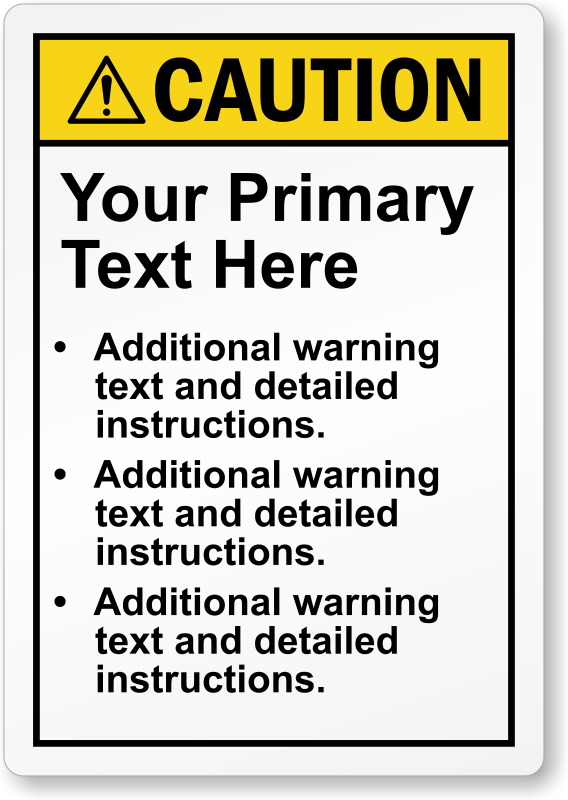 Click on the departments below to find all of our Caution Labels - both ANSI and OSHA style headings are available. 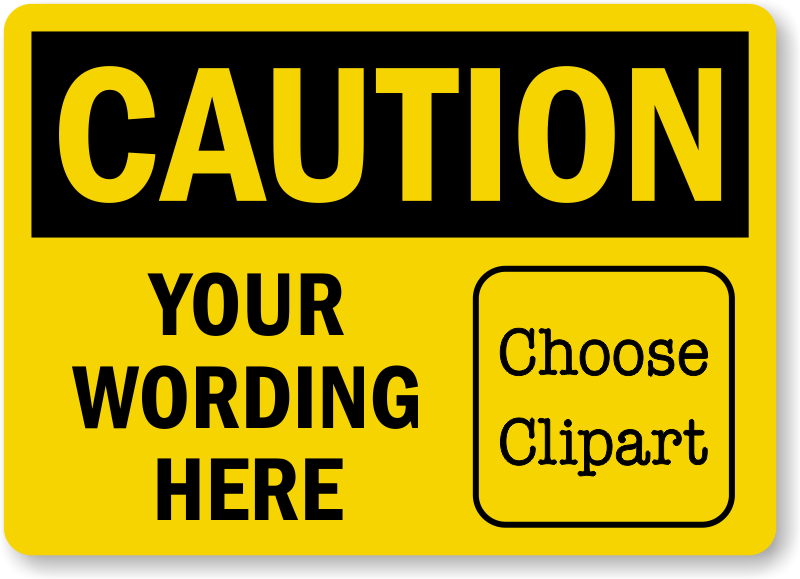 Browse these pages to find what you are looking for - or give us a call if you cannot find it!